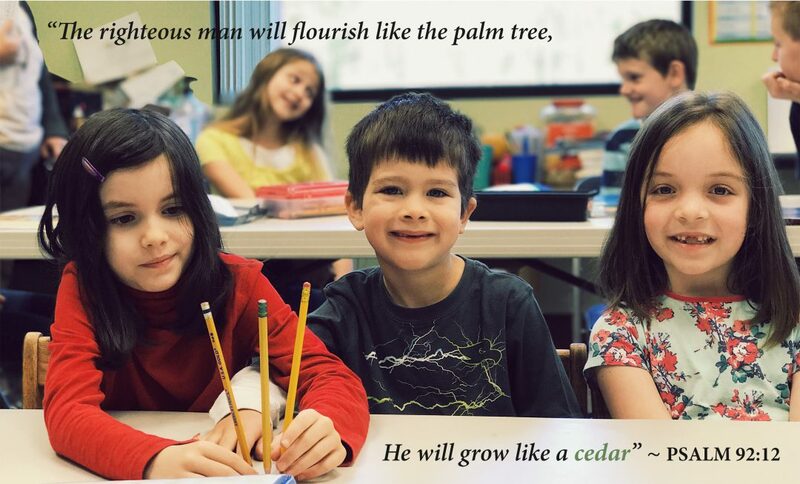 Cedars Christian School exists to bring together the benefits of both home and classroom instruction to train children to love the Lord with all their heart, soul, mind and strength as they learn to explore and enjoy the world God made, loves, and entrusts to them. An efficient and affordable homeschooling alternative! Enrollment for next year is now open! Click on the “2019-2020 Academic Year” for more details.